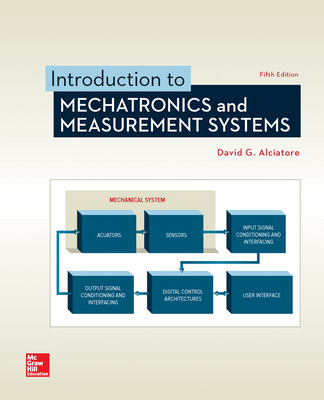 This text provides comprehensive coverage of the field of mechatronics for mechanical, electrical and aerospace engineering majors. The author presents a concise review of electrical circuits, solid-state devices, digital circuits, and motors. Mechatronics design considerations are presented throughout the text and in Design Example. The text's numerous illustrations, examples, class discussion items, and chapter questions provide an opportunity to understand and apply concepts.